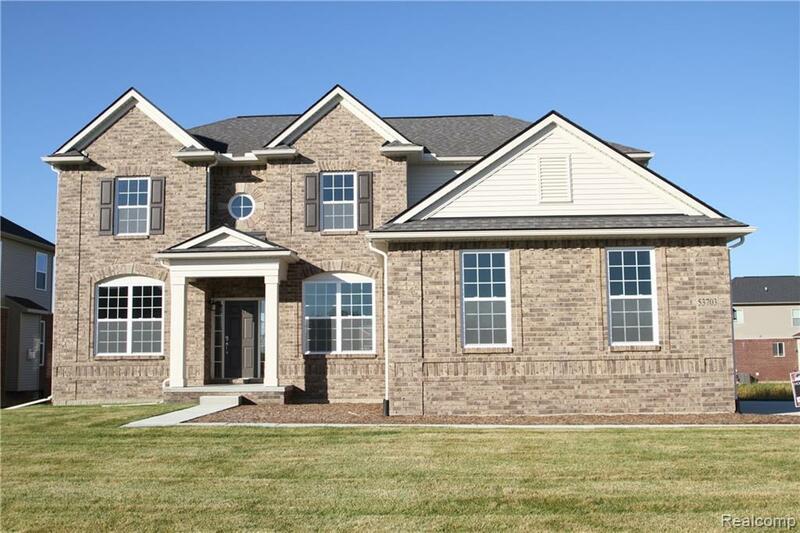 New 2-story home to be built on an acre and half at Leonard Estates! As this home is not yet built, photos show homes previously built for other clients. Impressive kitchen features 42" cabinets w/crown, an oversized island,glass cooktop, and canopy hood vented to outside. Tons of quartz counterspace! 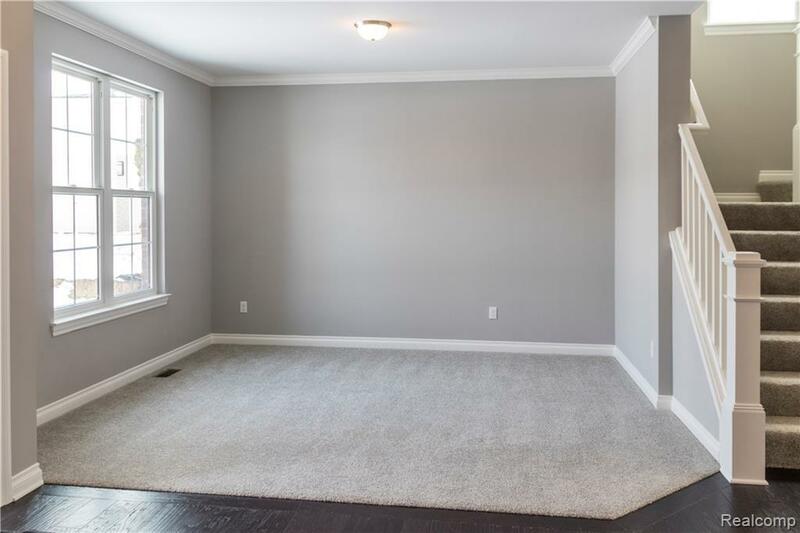 Great room has 11' ceilings plus fireplace and lots of windows! 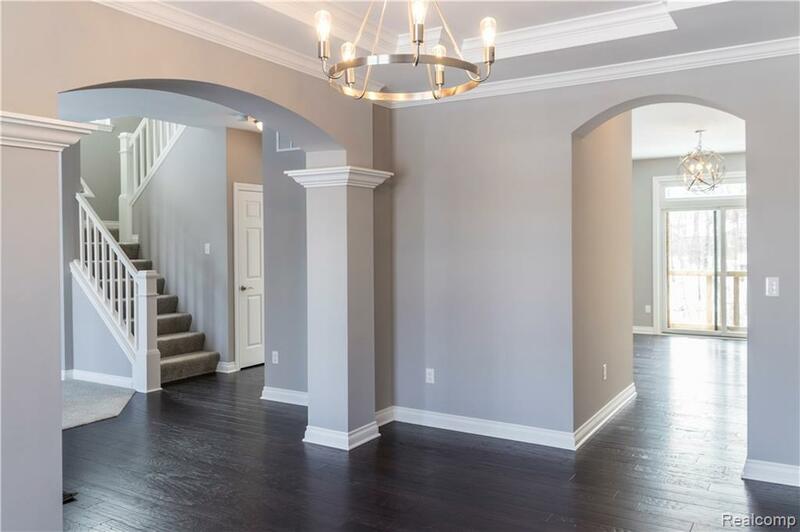 2-story foyer flanked by formal living and dining room. 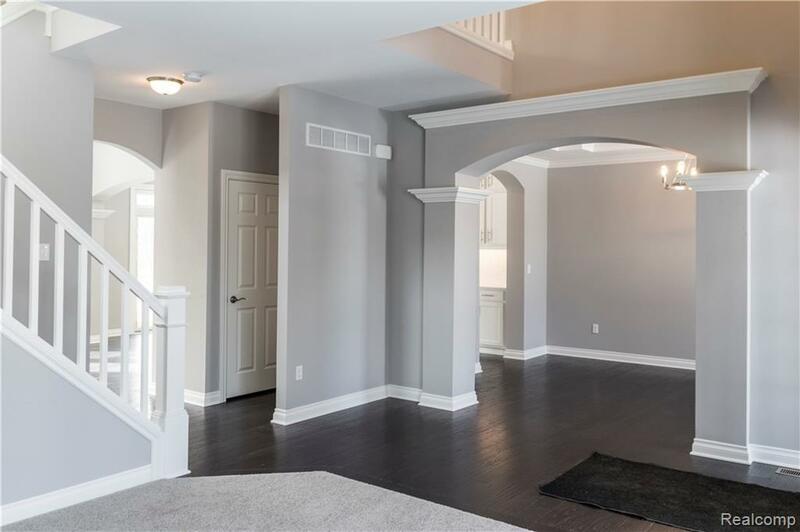 Upstairs, find four spacious bedrooms, plus a step-up loft which is sure to be everyone's favorite spot in their new home! Double doors lead to master suite, complete with an oversized tiled shower with glass surround, luxurious soaking tub, dual quartz vanities, and walk-in-closet. Listed price includes lot and home with many options. Price could change depending on actual site conditions and options chosen. Decorated model to see nearby--ask for details!